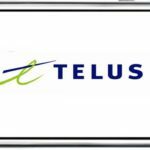 Apple Working On 64 GB iPhone? M.I.C. 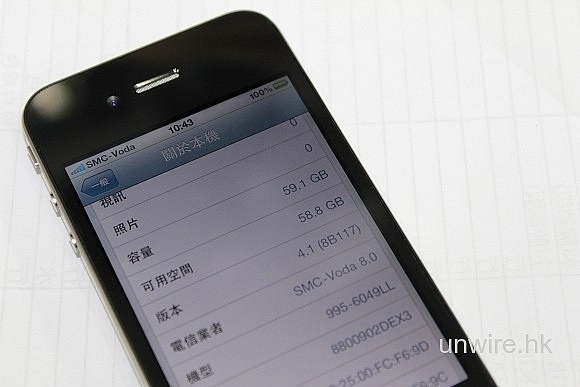 Gadget points to apparent iPhone 4 prototypes on the chinese â€œgrey marketâ€ with 64 GB storage capacities. Of course the image could be fake, but the â€œXXâ€ on the back of the device brings back memories of the iPhone 4 prototype from last year. This suspicious 64GB model has started selling in Sin Tak, the greatest grey market in Hong Kong, and the sellers claimed that these are engineered models and available in small quantity. Interestingly, the back of the phone states iPhone XXGB! That reminds us the leaked prototype last year, the one Gizmodo bought it. It also states the Model no. as XXXXX, and the FCC ID as BCG-XXXXXX. On the screen, you can see is indeed a 64GB capacity and the model is 995-6049LL. And the phone is not locked! As you know, the current iPhone 4 is available in 16 or 32 GB sizes but a 64 GB size is rumored for the iPhone 5. Other reports point to this 64 GB model as being an abandoned model of the iPhone 4. Will this 64 GB iPhone model be available for the iPhone 5 or does Apple have other plans? What do you think?